Celtic have reached an agreement in principle with Borussia Dortmund for the signature of German defender Jeremy Toljan on deadline day, according to Sky Sports News. The 24-year-old has been on Celtic’s radar for a while but the negotiations have dragged into the final hours of the window. The Scottish champions have been holding positive talks with Dortmund and the two clubs are keen to get the deal over the line before Scotland’s midnight deadline. 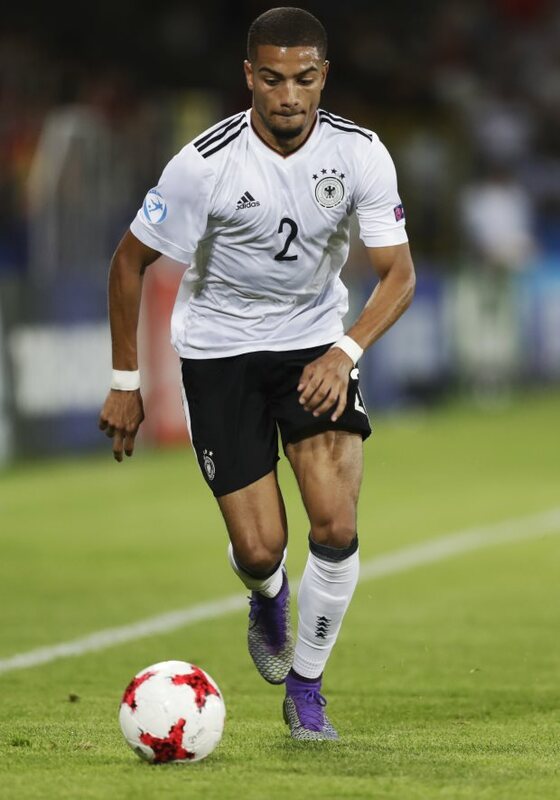 And it has been claimed that an agreement in principle is in place between the two for Toljan to join Celtic on loan until the end of the season. Celtic and Dortmund are confident that they will be able to finalise the different aspects of the deal and get the paperwork done in time for the deal to go through. Toljan is tipped to undergo a medical in Germany and then fly to Scotland on Friday. If the negotiations succeed, the defender will travel to Scotland to meet up with his new team-mates at Celtic.